The exploitation of intellectual property rights is a topic for virtually every government, major company and economic forum worldwide. Journalists are among those who must have intellectual property rights too! These rights are called authors’ rights. 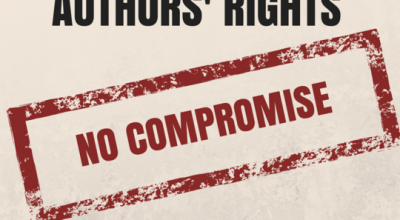 Authors’ rights are currently best protected in continental Europe. We support legal harmonisation of authors’ rights throughout the world with the aim of bringing all countries to the level of protection that exists in continental Europe. We also demand that collective bargaining rights for creators should be established where they do not exist. 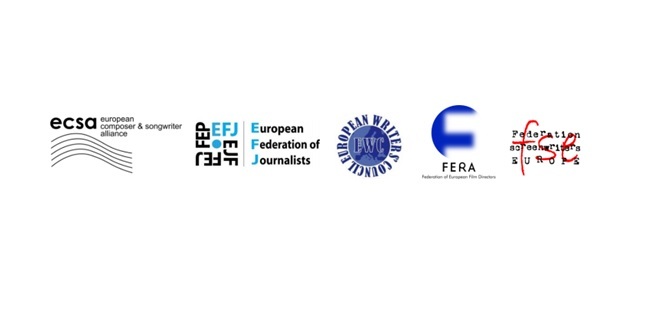 The authors’ rights work is supported by the EFJ Expert Group for Authors’ Rights (AREG), which is composed of journalists and lawyers. The group meets on a regular basis to identify current threats to authors’ rights and to plan appropriate actions to defend and support journalists and their unions who are fighting for higher standards of protection. 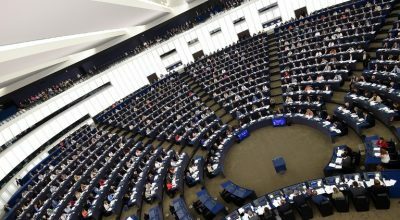 The growing trend among media organisations to use right-grabbing contracts has become a matter of great concern for the European Federation of Journalists (EFJ). 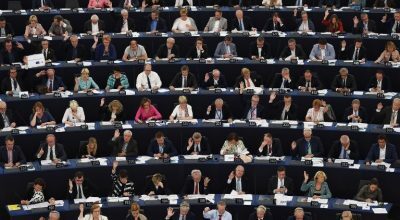 As a result, the EFJ has launched a European wide campaign against right-grabbing contracts and demand fair payments to journalists.